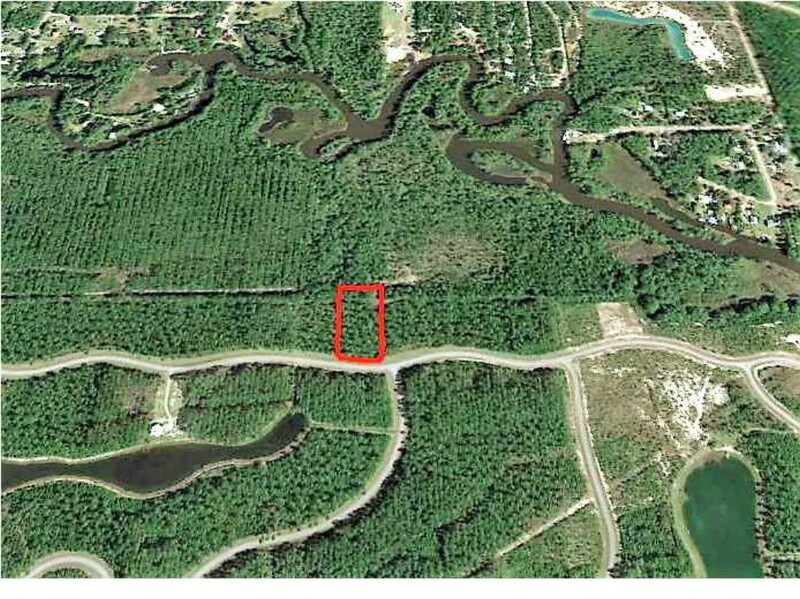 Remarks - LAND/LOT FOR SALE at 16 TREY'S LN Wewahitchka, FL - Lakefront homesite in quiet community near Wetappo Creek. Have your home in this peaceful, country setting yet be just 10 minutes to the white sandy beaches of the Gulf of Mexico. Adjacent lot is also available.